We will be serving delicious roasts, whilst our a la carte menu and Specials boards are also available. All our meats are sourced from local suppliers and producers and served with all the accompaniments. Our Tapas Nights are a fabulous evening out for the whole family. 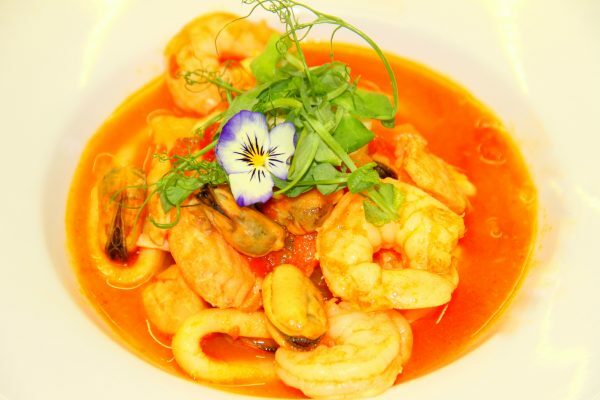 We offer a range of authentic dishes along with Spanish wine and sherries. Booking is advisable but you are welcome to come along and eat in the bar, as food is served from 7 pm until 10 pm that night. We are hosting our annual mini Beer Fest on the last Bank holiday weekend in May. Delicious food on sale, music Friday evening, Saturday and Sunday afternoon. It’s a great weekend out for the whole family. This year New River Brewery will be supplying their ales with guest ciders. As a free house, we are able to bring you a wide range of local and international real ales, beers, wines and spirits specially selected by us. The wine list has been carefully chosen to offer a good selection of wines from around the world which has recently been revised, offering a selection of exciting new wines. Peter endeavours to offer a choice of wines, some of which are available by the glass. Many of the wines cannot be readily bought in other restaurants or supermarkets. As a free house, we are able to trade with some of the best regional merchants. As a family business, we understand children. We offer a children’s menú of home-cooked children’s favourites with fresh and healthy ingredients. In addition, many of our menu items are available as small portions for young people to enjoy as equals. 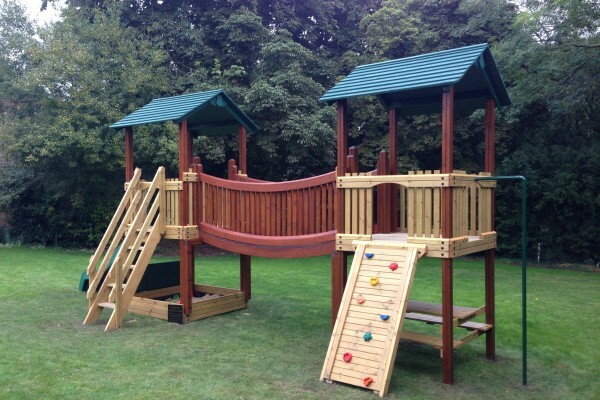 We also have a fantastic play area and garden that is safe and secure, away from the road. Bursting with seasonal flavour, our menu is tweaked by Jess and her team on the first Thursday of every month to ensure that we bring you dishes made from the best seasonal ingredients. 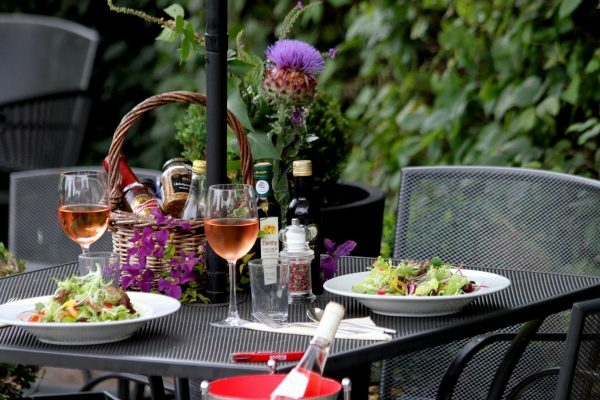 Our menu is available all week and is served in our restaurant, bar and alfresco. Our next Tapas Nights are April 24th and May 29th when a range of authentic dishes will be available, along with Spanish wine and sherries. Booking is advisable but you are welcome to come along and eat in the bar, as food is served from 7pm until 10pm that night. Beer Festival – weekend of 24th – 27th May. Join us for our beer festival with live music on Friday night, Saturday night and Sunday afternoon. We will also have a BBQ – so let’s hope for great weather! Food and Drink Quiz – our popular quiz returns on Thursday 13th June. Again we will have taster rounds as well as general knowledge and music rounds. Book now as this is always busy. £10 per person. Join us for Father’s day on Sunday 16th June. 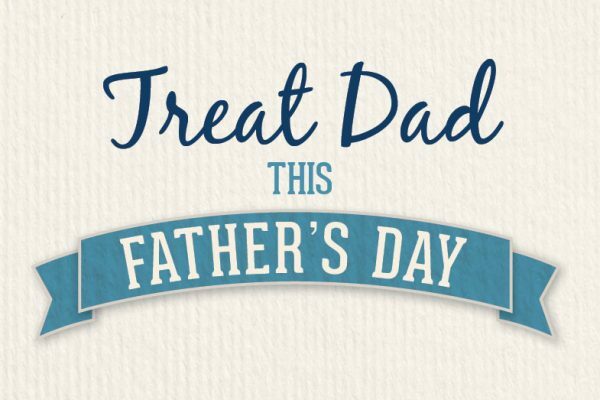 This has become a particularly busy day over the last few years, so book early and show dad how much he means to you. Don’t forget that you can now get your weekly supply of Braughing sausages from us since the Butcher’s closed. Please ask at the bar. Braughing Sausages on sale here! Doug Whites butchers has closed January 2015 – having provided Braughing Sausages for the last 60 years. However we believe the Braughing Sausage should stay in Braughing – so we are offering the sausages for sale through the pub during opening hours. If you require larger amounts then these can be ordered for collection the same week.